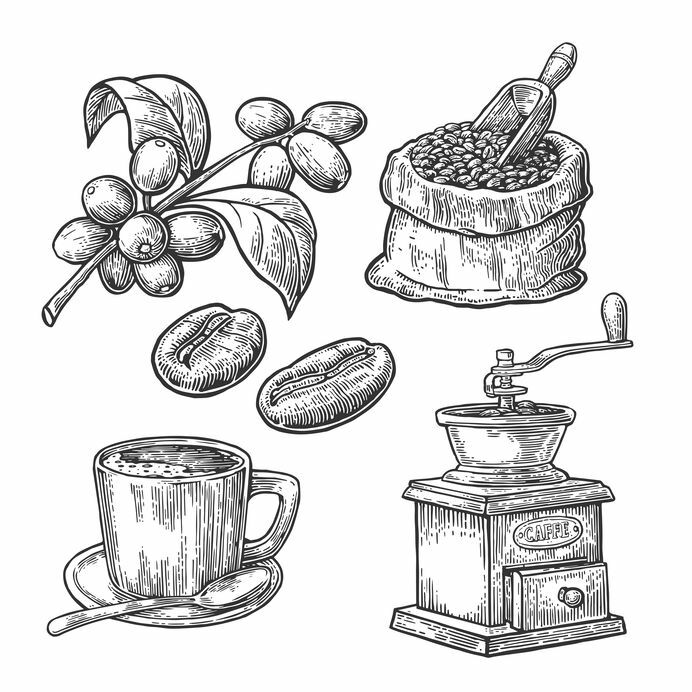 Coffee addict's fantasy: Singapore hosts first coffee auction! KUALA LUMPUR (March 25): You have heard of property auctions, art auctions, antique auctions, automobile actions and even bachelorettes and bachelors being auctioned off for dates. But now, our southern neighbour, that Red Dot known as Singapore last week hosted hosted its first ever coffee auction. Organised by the Asean Coffee Federation, up to 36 types of coffee beans from around the globe were on offer for bidding, reported the Singapore-based TODAY newspaper. It was also reported that "coffee representatives" from Asean countries "also got to sample 108 mugs of coffee made from the beans on auction". This must be a coffee addict's fantasy. “We want to help the farmers in Indonesia, the Philippines, Thailand and Myanmar, give them a place to showcase what they have,” said Asean Coffee Federation president Victor Mah. This is because coffee from this region "is underrated when compared to similar-grade coffee beans from regions such as South America", Mah explained to the daily. He said it is difficult "match up with the more established regions". “Most people are more familiar with Central Americans, with Columbia, Guatemala (coffee)... It’s been marketed for a longer time,” he told TODAY. And some of the coffee do not come cheap -- Darma Santoso, managing director of Indonesian F&B company My Kopi-O! Group was reported to have paid US$1,560 (RM6,341) for 240kg of Myanmar coffee beans. “This is unique. It tastes like cognac, different compared to other Indonesian coffee,” Santoso told the Singapore daily. But he also added that "coffee beans from South-east Asia lack consistency in terms of yield and quality". Mah feels that coffee beans from the region can only improve over time "and the farmers would be given inputs and pointers on how to improve logistics and product quality". And if things go according to plan, he hopes to organise the auction annually.